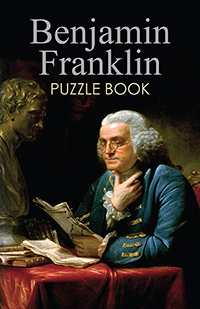 Benjamin Franklin was a man of science and philosophy. He was a writer and a statesman. He changed the world with his words and ideas and helped the country declare independence. His story has lasted centuries and his name lives on in the places he loved.